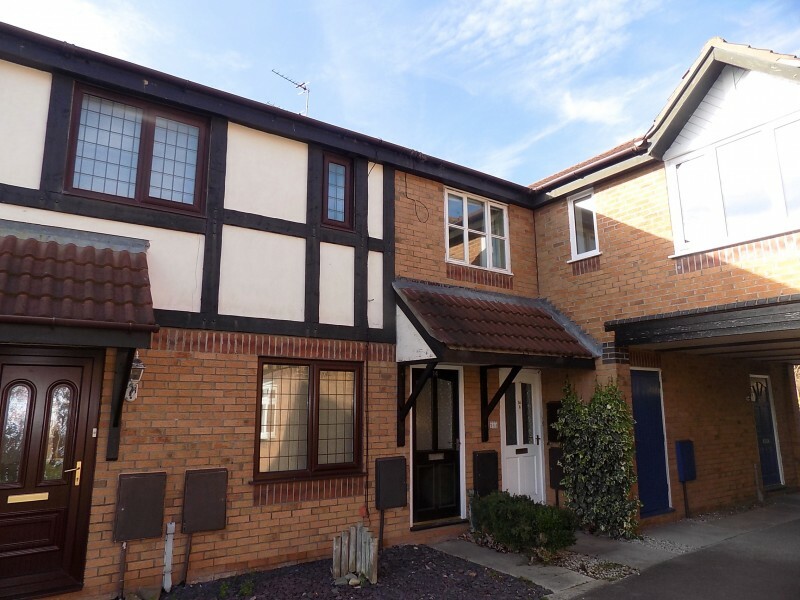 Stunning two bed ground floor apartment maintained to a high standard on Herons Reach close to Victoria Hospital. 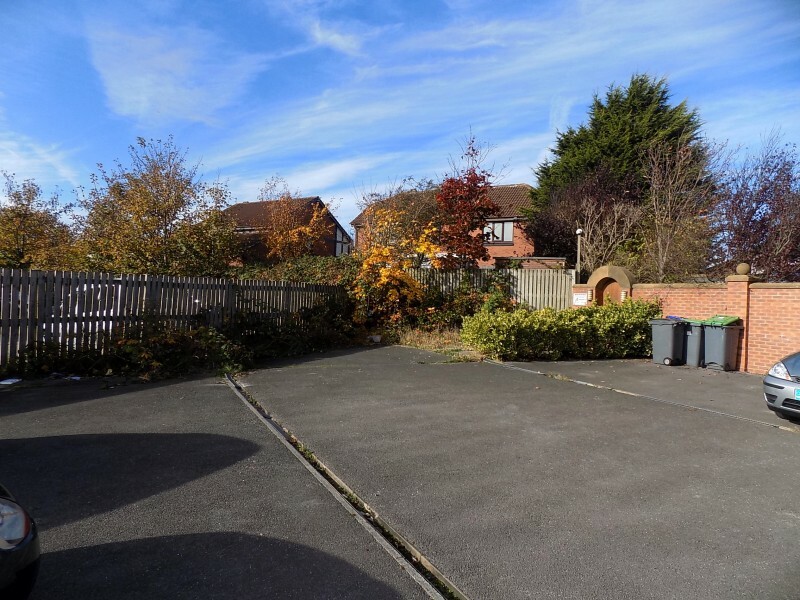 With spacious lounge, modern kitchen and bathroom, large south facing garden and residents car park. Viewing comes highly recommended. Hallway. Wood laminate flooring, walk in storage cupboard. Lounge. 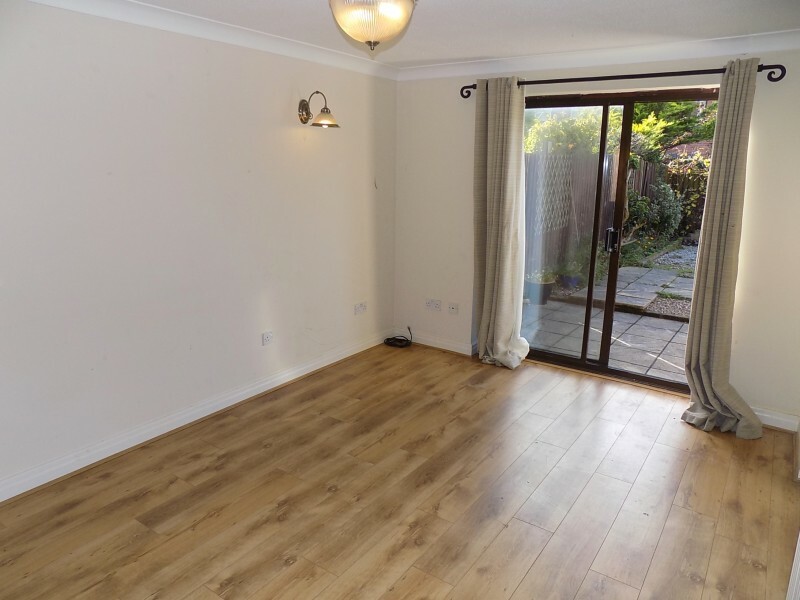 4.44m x 3.06m, Double glazed patio doors leading to garden, gas central heated radiator, wood laminate flooring, archway to kitchen. Kitchen. 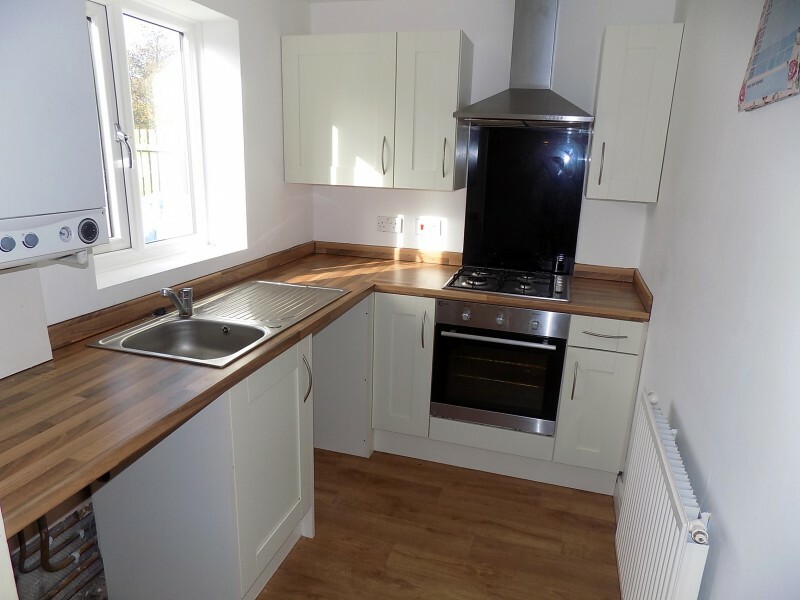 2.44m x 1.82m, UPVC Double glazed window to rear, gas central heated radiator, range of wall and base units, electric oven and gas hob, stainless steel sink unit, plumbed for washing machine, wood laminate flooring. Bedroom. 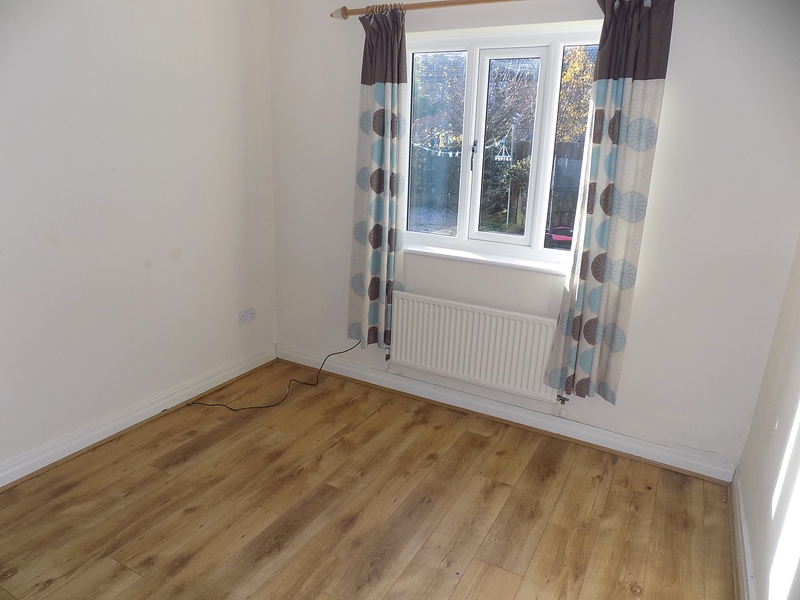 3.14m x 2.83m, UPVC Double glazed window to rear, gas central heated radiator, wood laminate flooring. Bedroom. 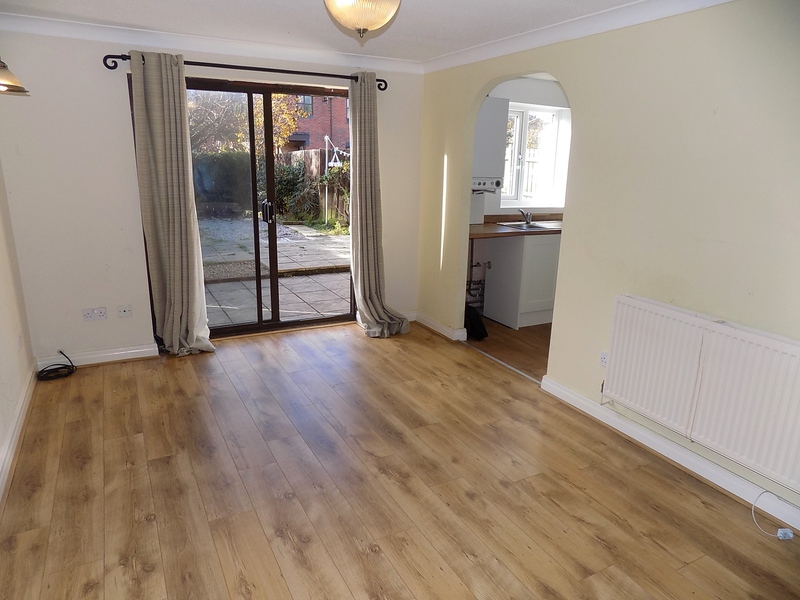 2.63m x 2.38m, UPVC Double glazed window to side, gas central heated radiator, wood laminate flooring. Bathroom. 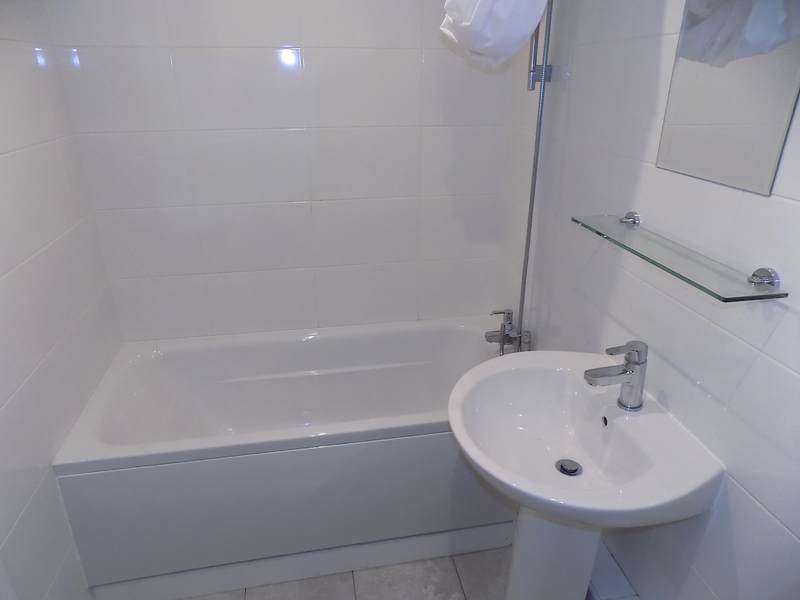 2.39m x 1.45m, Bath with over bath shower, WC, wash hand basin, tiled flooring. 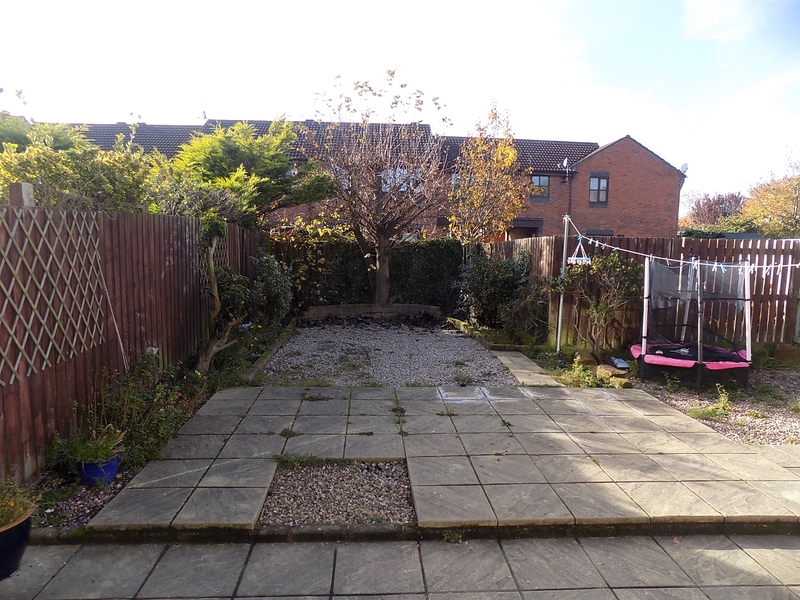 Good sized enclosed south facing rear garden with paved patios and gravel areas.